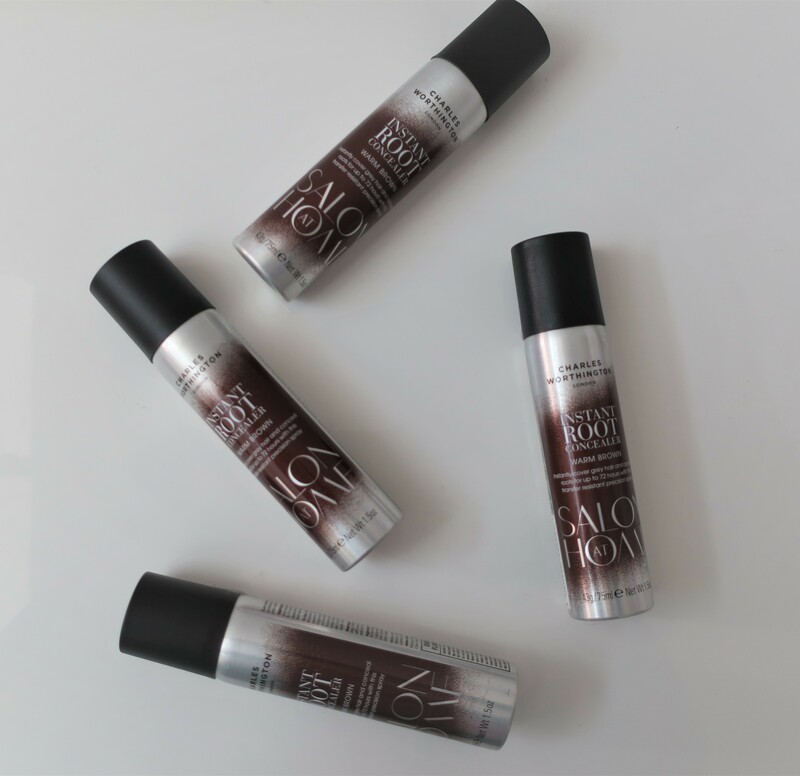 If you’re looking for something to conceal your greys, I suggest you give the L’Oreal Magic Retouch Instant Root Concealer Spray (pics here) a try because it’s cheaper KD 2/700. 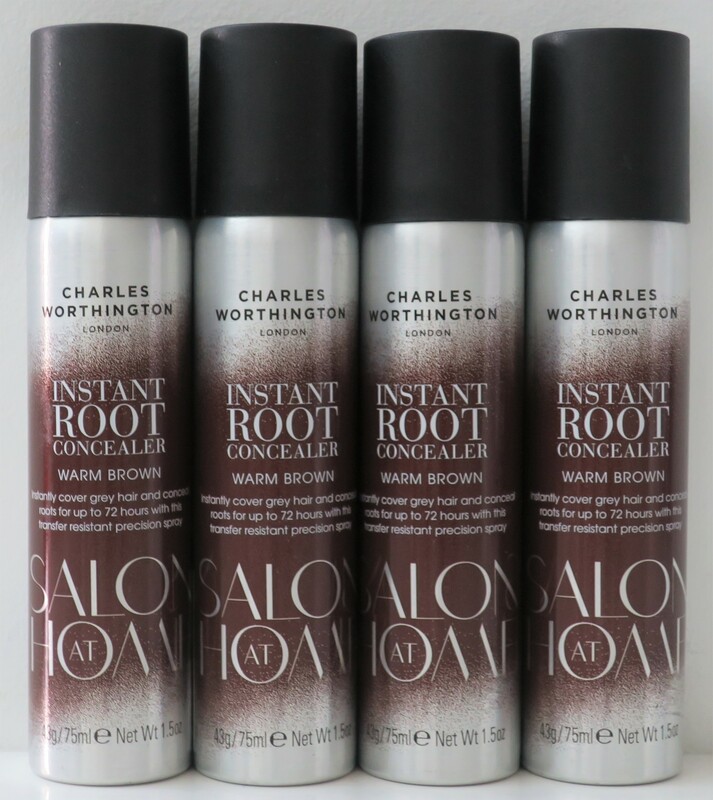 If you’re looking to conceal darker roots then I suggest you give the Charles Worthington Instant Root Concealer (KD 5/500) a try because although it’s more expensive, it’s also much more pigmented. Why in God’s name did I need 4 cans of the stuff? I’m not really sure, because I barely go through 2 cans of Dry Shampoo (in a year) and I use that stuff for everything! 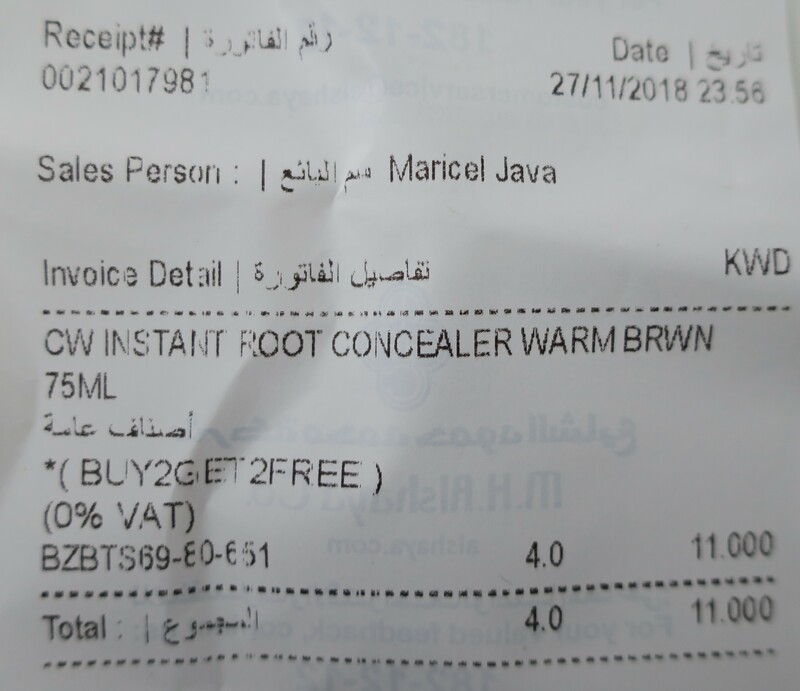 In any case, Charles Worthington Warm Brown Instant Root Concealer retails for KD 5/500 each, but since there was a Buy 2 Get 2 Free deal on them, I got all 4 for only KD 11/000 (instead of KD 22/000). There we go. 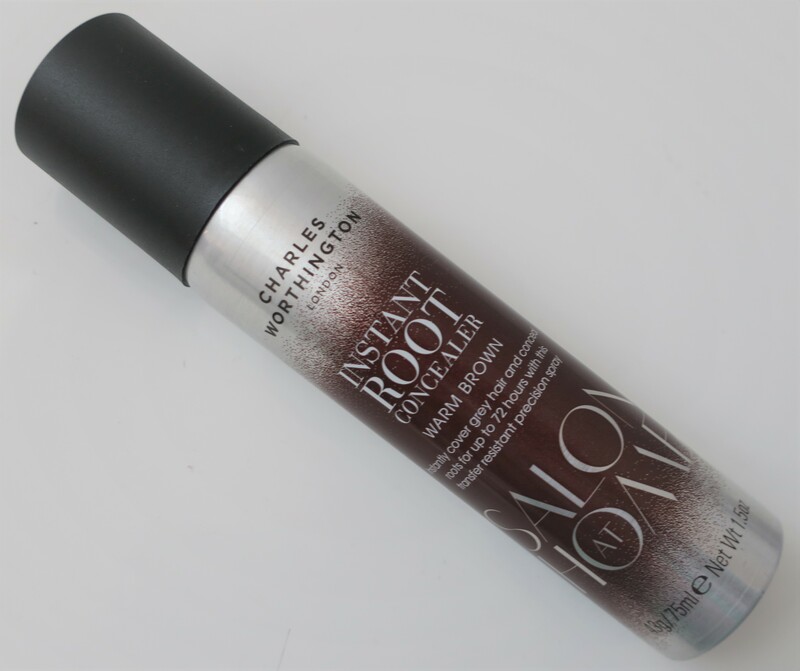 Since these were somewhat expensive for such small cans, I figured I was “saving” money if I bought more and qualified for even more lol That said, based on my dislike of getting my hair dyed regularly, I’m sure these Instant Root Concealer Sprays will come in handy!